Cross-posted from the Game Analytics blog, here is a list of great reads for those who are curious about Game Analytics and related Game Design. This is a mix of old and new works. All of the articles & presentations are by professionals of the arena, and the the source websites provide a great deal more information and are recommended as additional reading. Soft launch of mobile games has become a part of development strategy for many reasons. The soft launch allows developers to get feedback, reviews and data, making sure the best possible game is released to the broad audience. 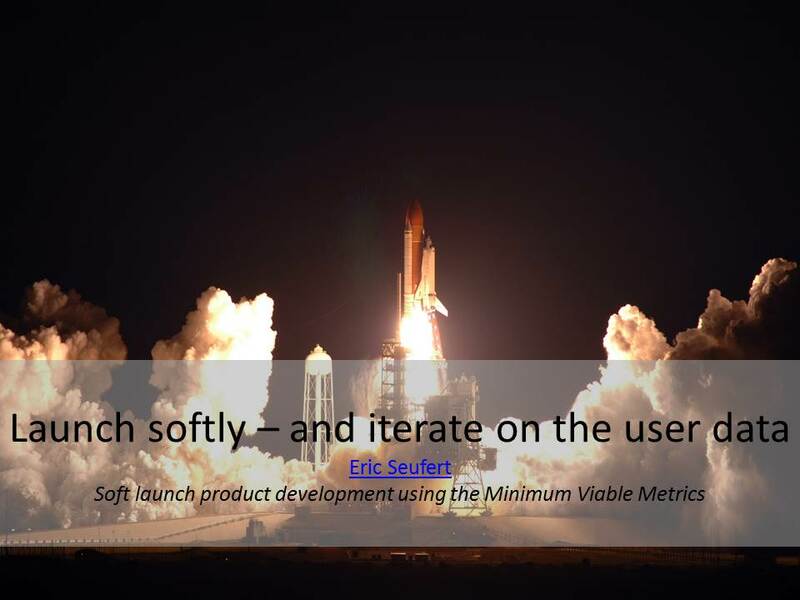 Eric Seufert discussed the Minimum Viable Metrics that need to accompany the soft launch, to make sure it is taking the full advantage of. The metrics that matter in the soft launch are those that help to comprehend how well players understand dynamics of the game, how and for how long they keep playing it, and how ready they are to share the game news with their friends. It is not a terribly complex task to define churn for new players – they simply stop playing the game after a couple of minutes or hours. For veteran players however, defining the churn is not that simple. They usually have a long tail of low activity, when the game is played occasionally, but less and less over time. 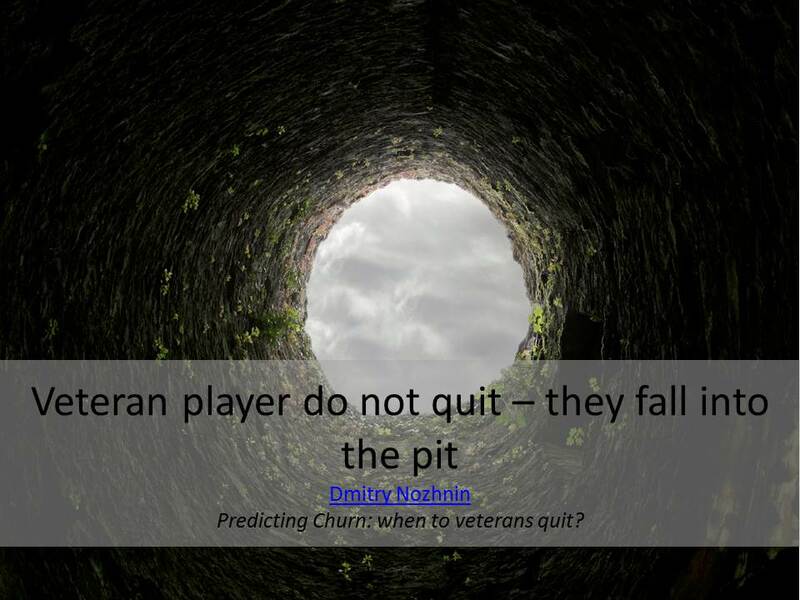 In other words, veteran players to do quit, instead, they fall into “the pit”. Dmitry Nozhnin describes the process and proposes the model for predicting players’ desire to leave the game. While you may feel like your game is surrounded by competition, Emily Greer argues that you have a monopoly over in-game goods. 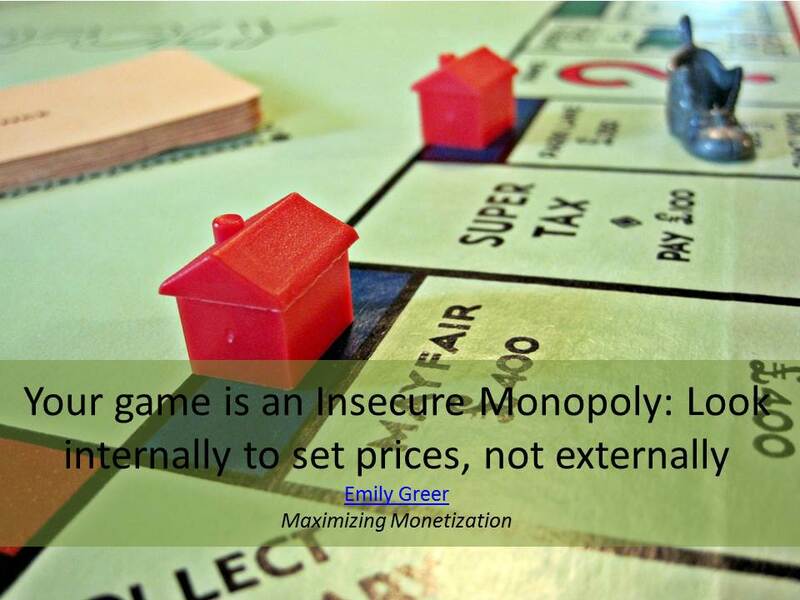 However, given that players can easily leave the game, this monopoly is very insecure. This means that you should look at the game internally, not externally, to set prices for in-game goods. The presentation also explores other monetization topics, such as the elasticity of demand for in-game goods, maximisation of the average revenue per user, player “wants”, events & sales, etc. As a game designer, it is dangerous to assume that you know your game. 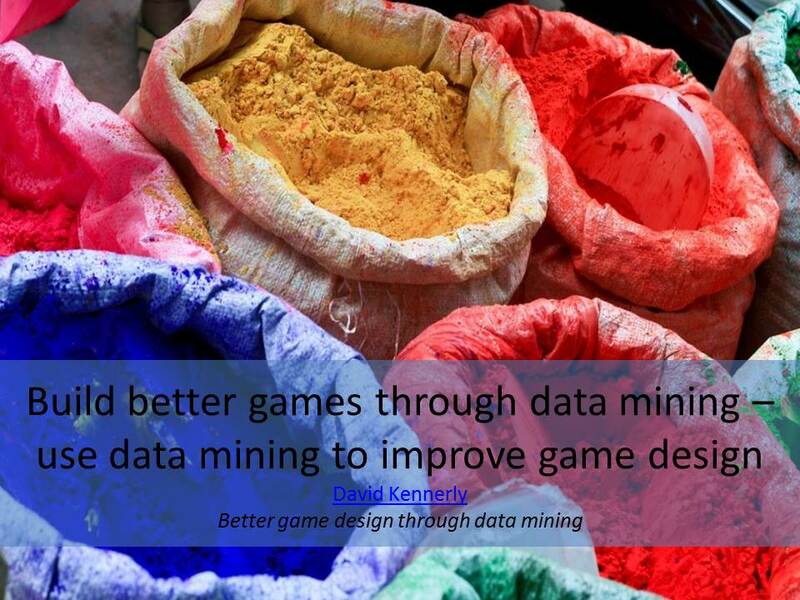 Better games are built by using data mining, and the successful use of data mining should lead to better game design. This article explores the process, from collecting data to generating meaningful data mining insights. Furthermore, David Kennerly presents the reader with four practical approaches to applying the information: balancing the economy (the way money & goods are traded in the game), catching cheaters, cutting costs and increasing customer renewal. 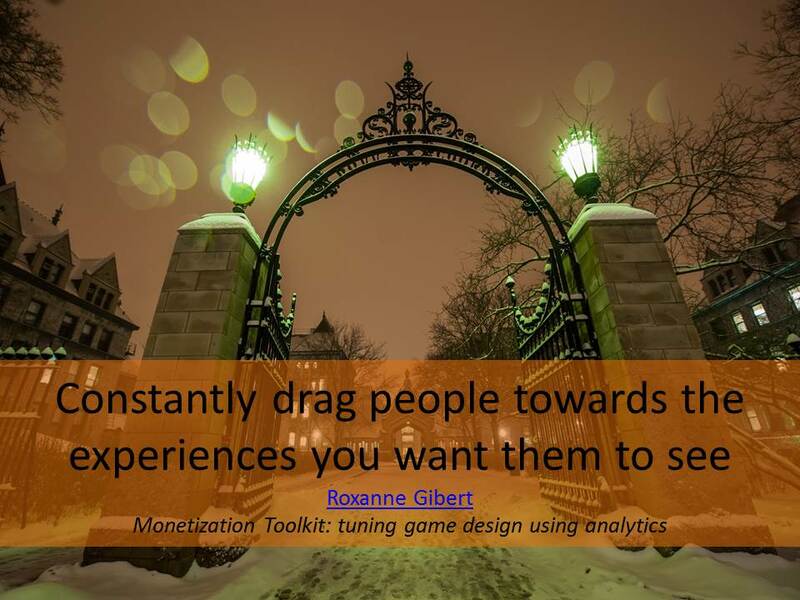 What is the best approach to structuring your analytics to maximise monetization? In this talk, Roxanne Gobert proposes a framework for analysis, going over the metrics choices and touching upon some precise techniques, such as A/B testing. The talk suggests your focus should be the metrics that are suffering the most and could bring the most towards gross profit. Gibert concludes by stating that you should constantly be dragging people towards the experiences you want them to see. 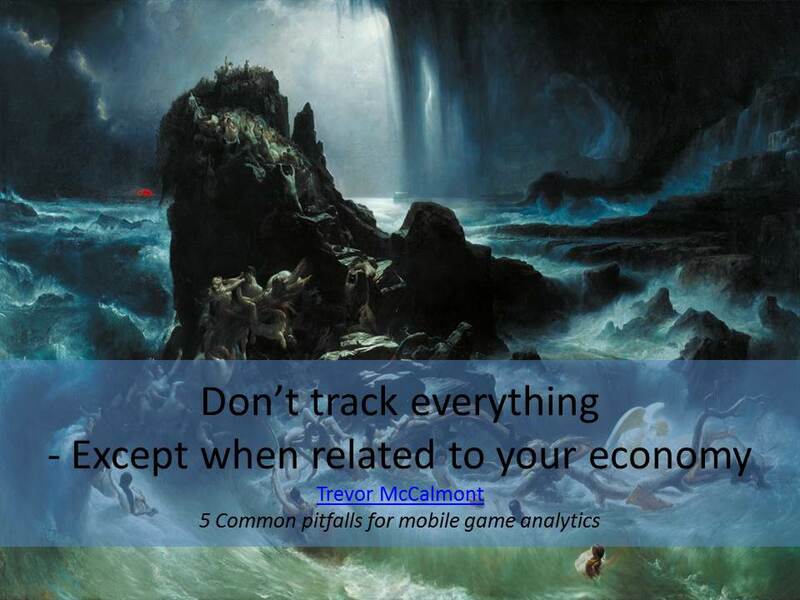 For those game developers who prefer to learn on the mistakes of others, Trevor McCalmont put together an article describing the most common places where developers go wrong when implementing event tracking. Tracking should not be done without a purpose, and does not need to record every single event (unless you want to end up with a huge amount of data of no use). However, McColmont highly suggest that every event related to your game’s economy should be tracked, stating that there is simply no way around it – “to keep the studio open, you have to monetize users”. Why do players quit before completing the game? 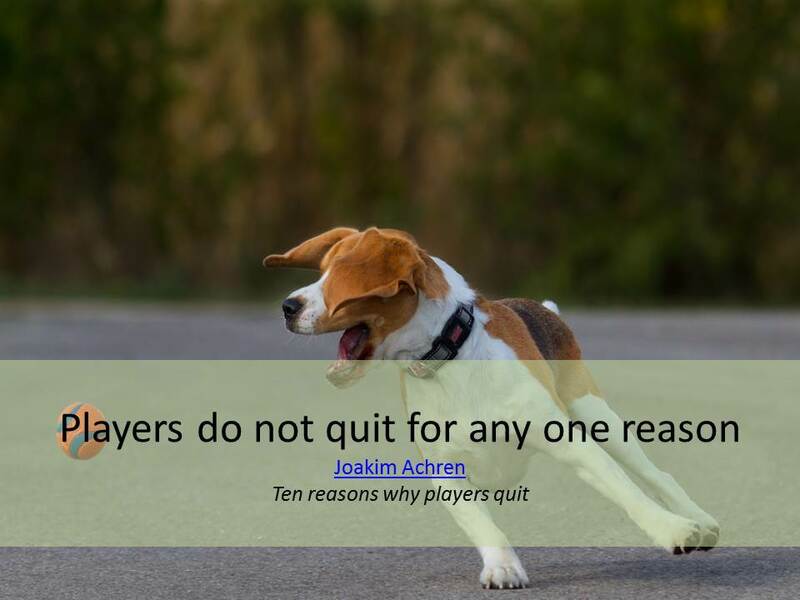 This question does not have a universal answer – players do not quit for any one reason. This article summarises top 10 reasons for quitting, from technical, such as trouble with the platform, loading time or bugs, to social, such as the lack of friends remaining in the game. With the rise of free-to-play (F2P) business model segment in mobile games, the gaming industry has to rethink its core design principles to maintain growth. The key to monetization success now hides behind engagement, retention, and the ability to generate micro-transactional purchases. 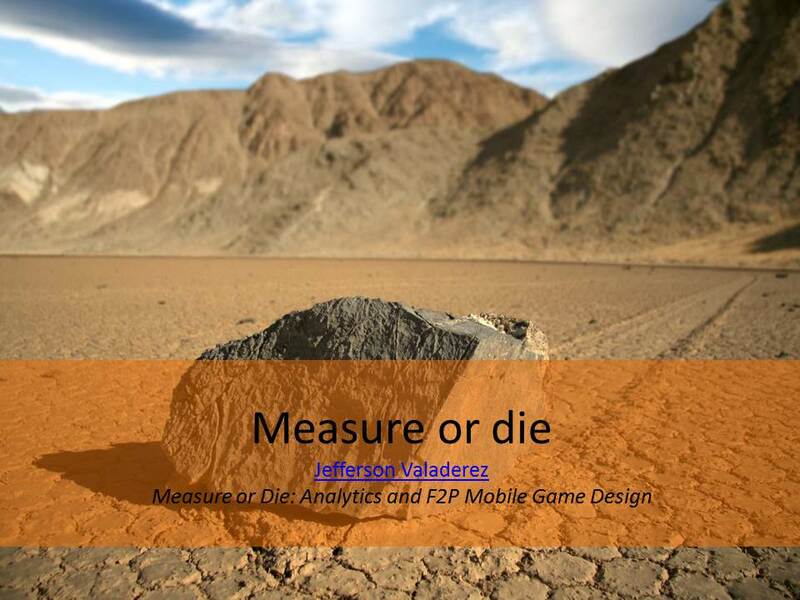 In this talk, Jefferson Valaderez shares the new principles of measurement that are driving the transition to the F2P model and success of subsequent monetization. As powerful as game data analytics can be, it is important to recognize the limitations. 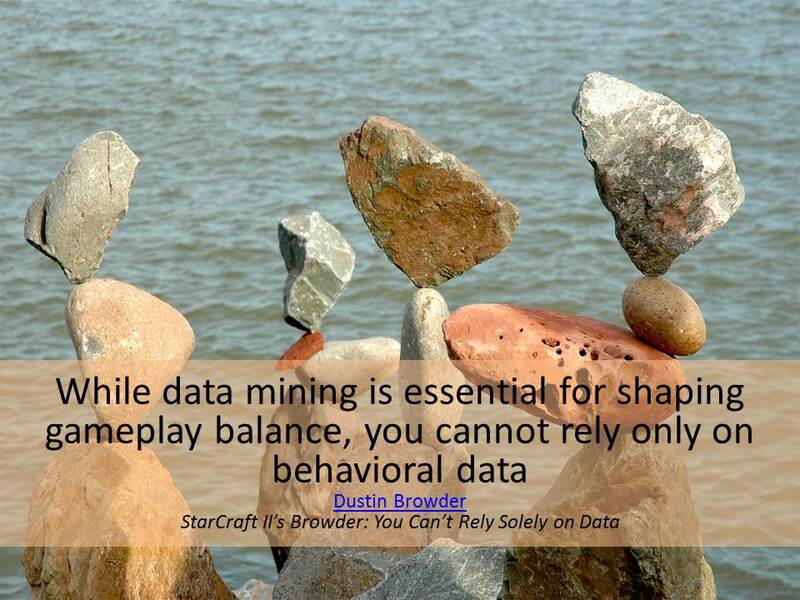 While data mining is essential for shaping gameplay balance, you cannot rely only on behavioural data. In this interview, Dustin Browder, Blizzard’s StarCraft II design director, warns that caution should be used when transitioning from data conclusions to significant changes in the game. This is a read for those who are starting to realise the importance of gaining better understanding of game players, but are not sure how to get started. The article covers two most important questions of analytics integration into the development process: what to track and how to analyse the data. 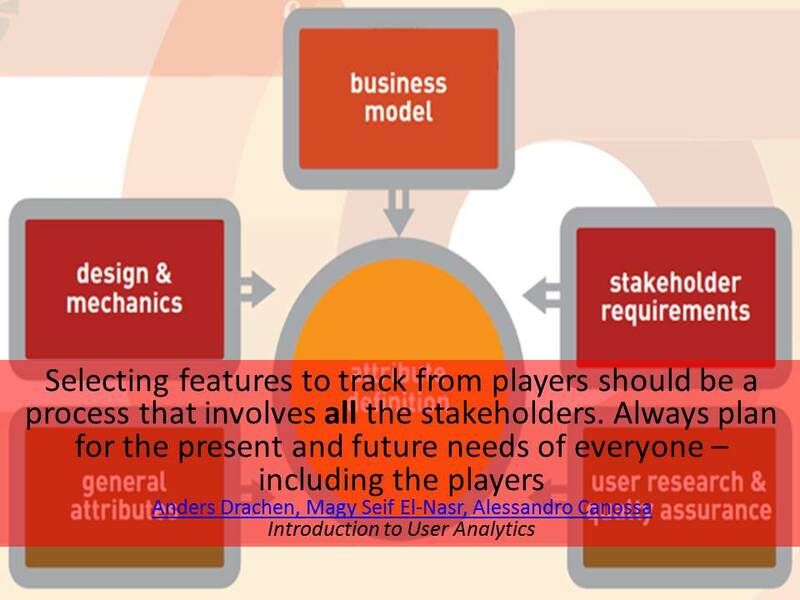 Ultimately, selecting features to track from players should be a process that involves all the stakeholders. Game developers should always plan for the present and future needs of everyone – including the players.